Man dead after motorcycle crash near Killaloe, Ont. 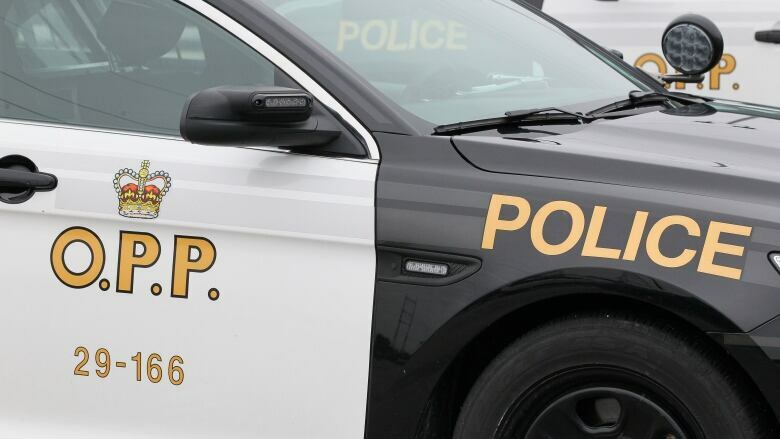 A man in his 50s has died after driving his motorcycle off a road north of Killaloe, Ont. 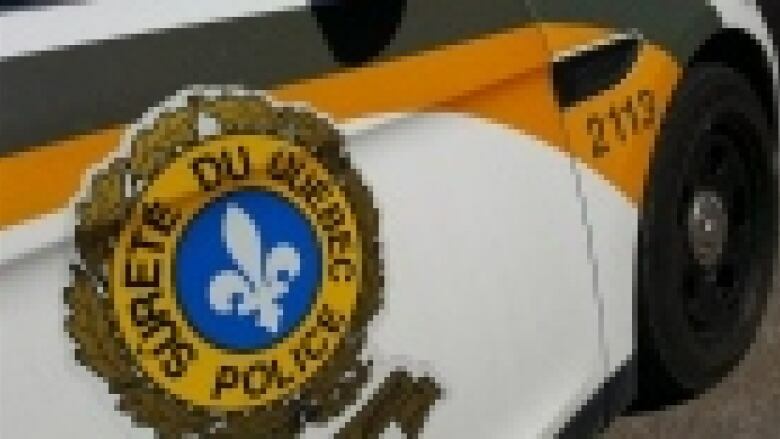 A man and woman in their 20s died Sunday night after the motorcycle they were riding crashed into a ditch near St-Côme in the Lanaudière region. A 72-year-old Chéticamp man died Saturday afternoon after the motorcycle he was riding collided with another one on the Cabot Trail in Grand Étang, N.S, RCMP said. Charlottetown Police Services Deputy Chief Brad MacConnell says police are still waiting on the health of the driver to improve before interviewing him. The second motorcyclist then crashed Police and ambulance responded to the scene and the second rider was airlifted to hospital. The Surete du Quebec is investigating the accident. 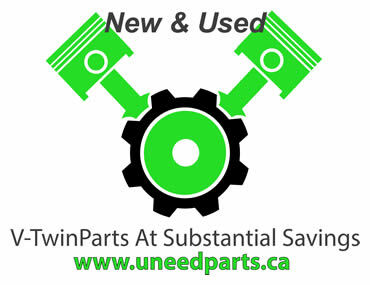 Vernon motorcyclist can’t avoid deer on road outside of Lumby; ends up with severe road rash. One man is dead following a motorcycle crash on Highway 3, six kilometres east of Osoyoos. One man was taken to hospital Thursday night after crashing his motorcycle on Sagona Avenue in Mount Pearl.